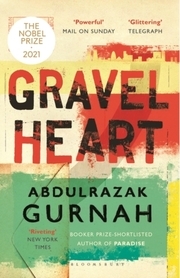 Moving from revolutionary Zanzibar in the 1960s to restless London in the 1990s, Gravel Heart is a powerful story of belonging, betrayal and exile, from the Booker Prize-shortlisted author of Paradise. 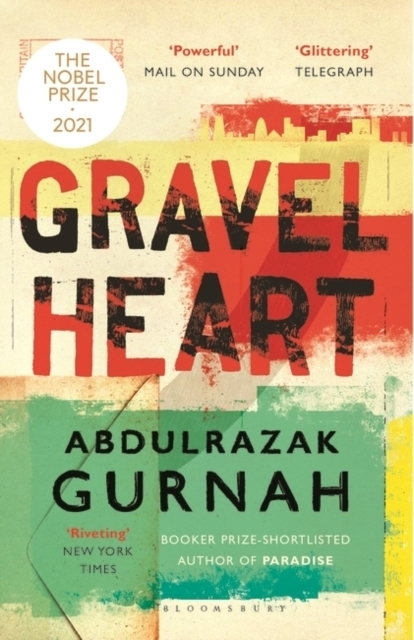 Evoking the immigrant experience with unsentimental precision and profound insight, Gravel Heart is a powerfully affecting story of isolation, identity and betrayal. A dazzling achievement.